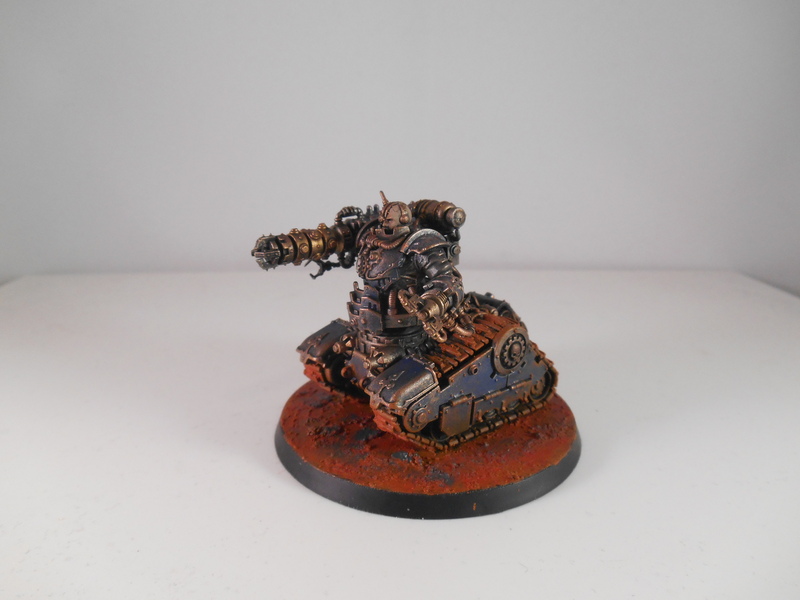 I’ve been wanting to do something like this for a while. 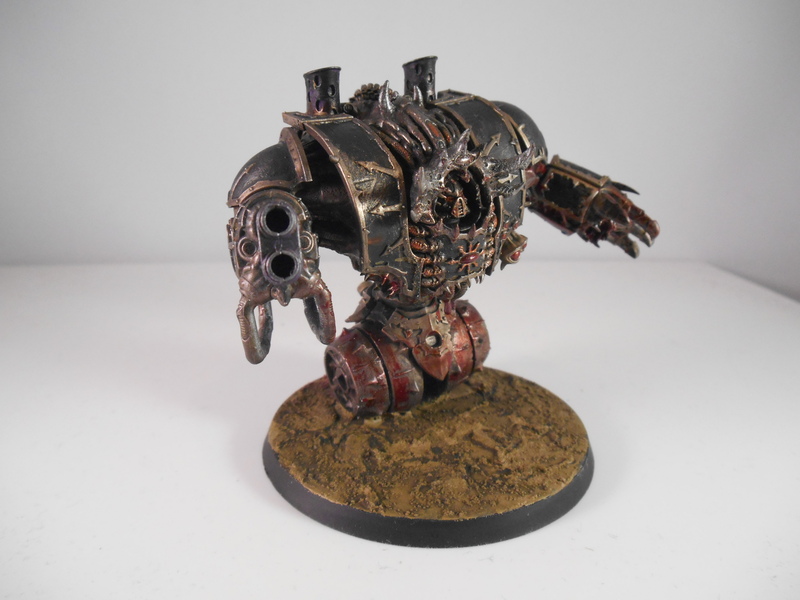 The basic premise is in the vein of a dreadnought with a single wheel rather than two legs. 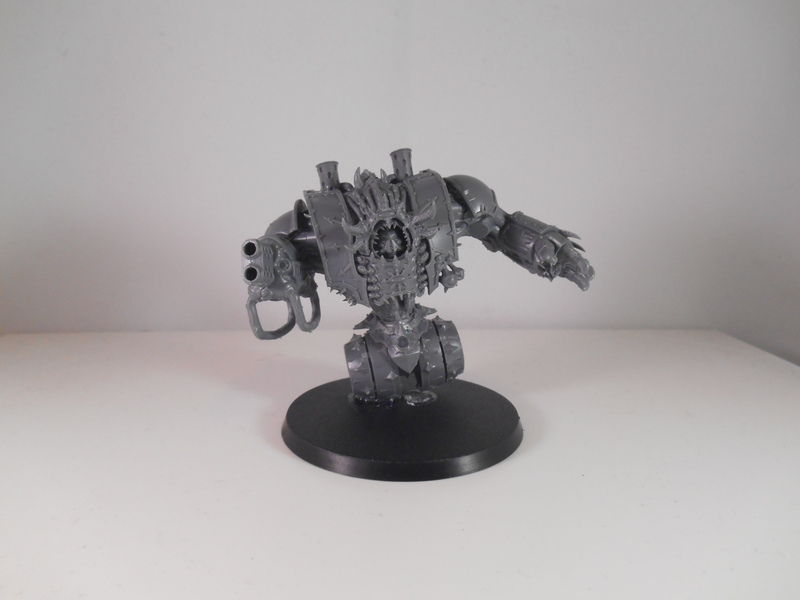 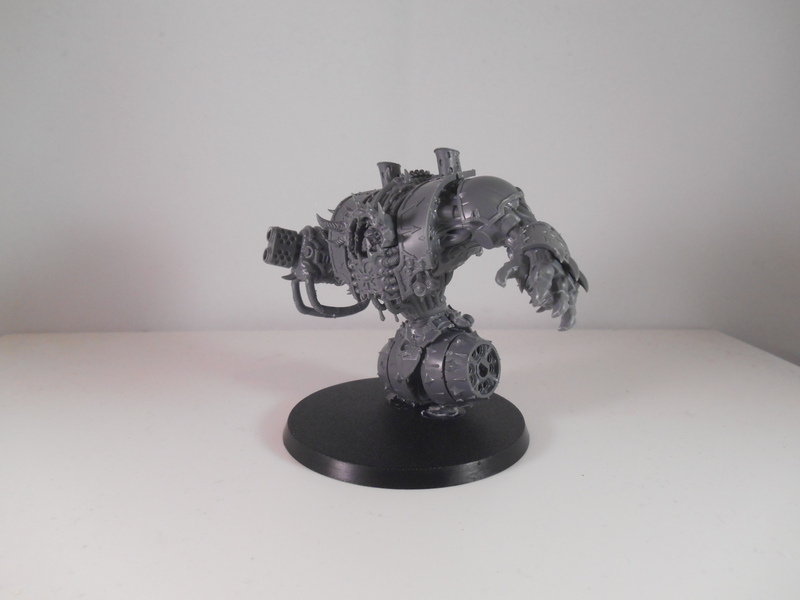 I have an alternate plan in mind later to make a “Treadnought” using the Forgeworld Rapier battery and an ironclad dreadnought. 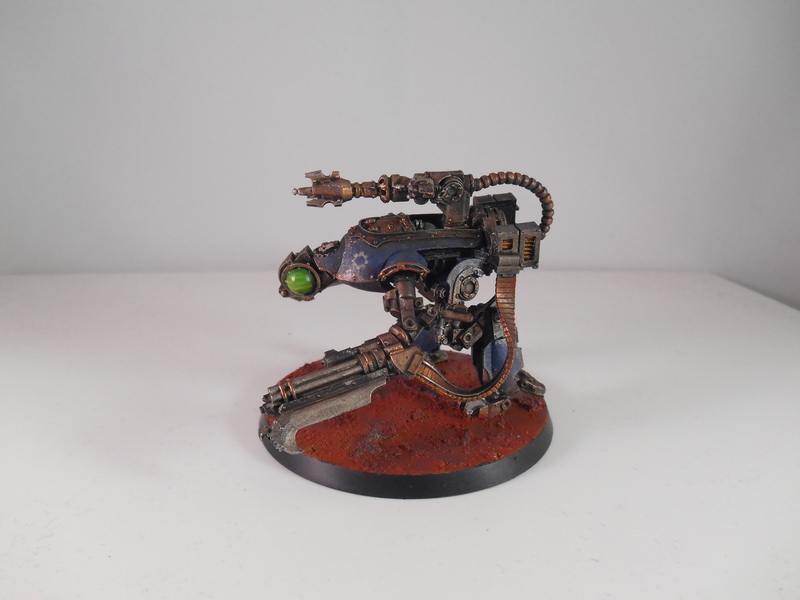 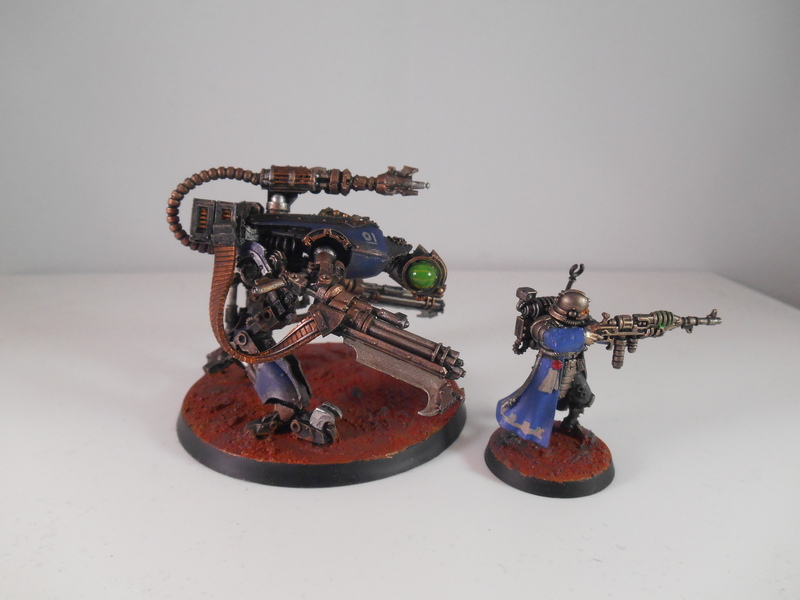 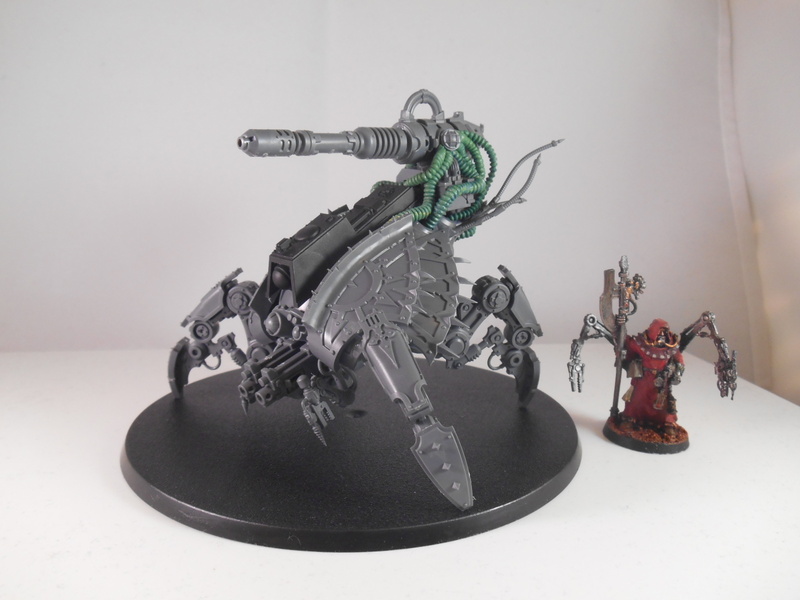 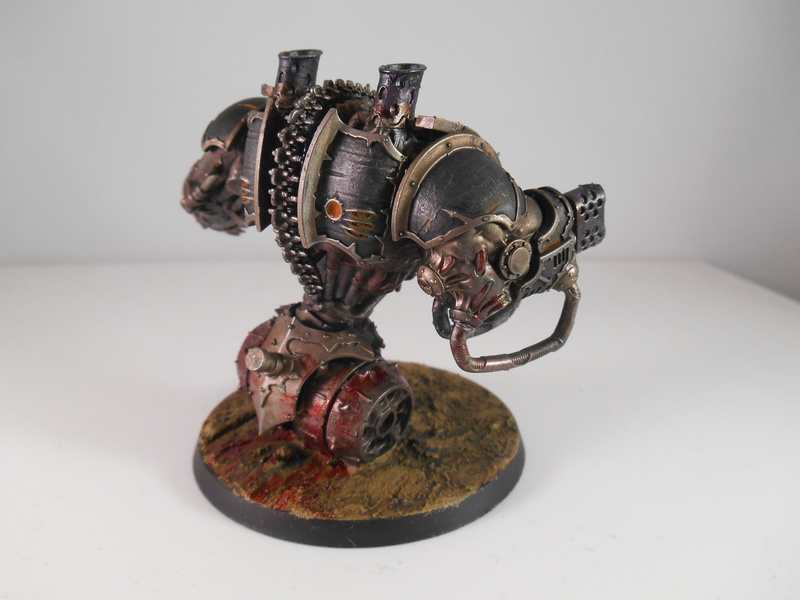 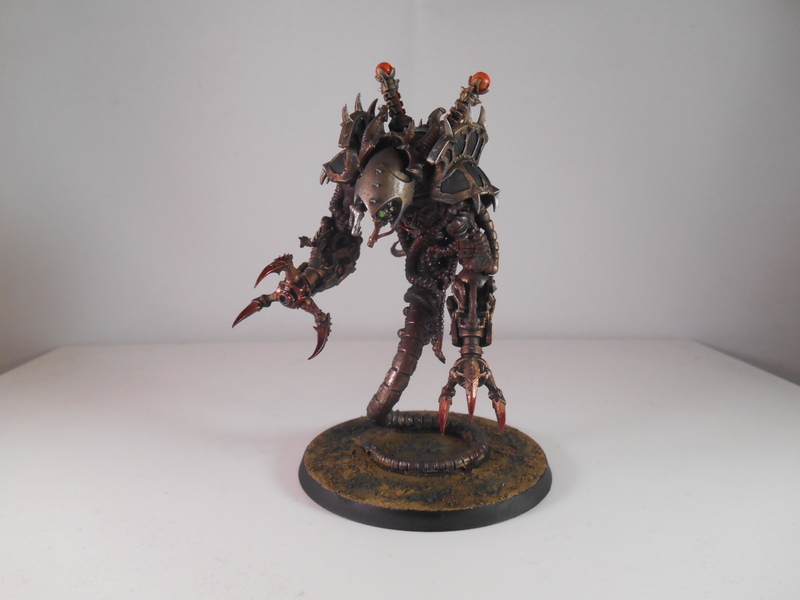 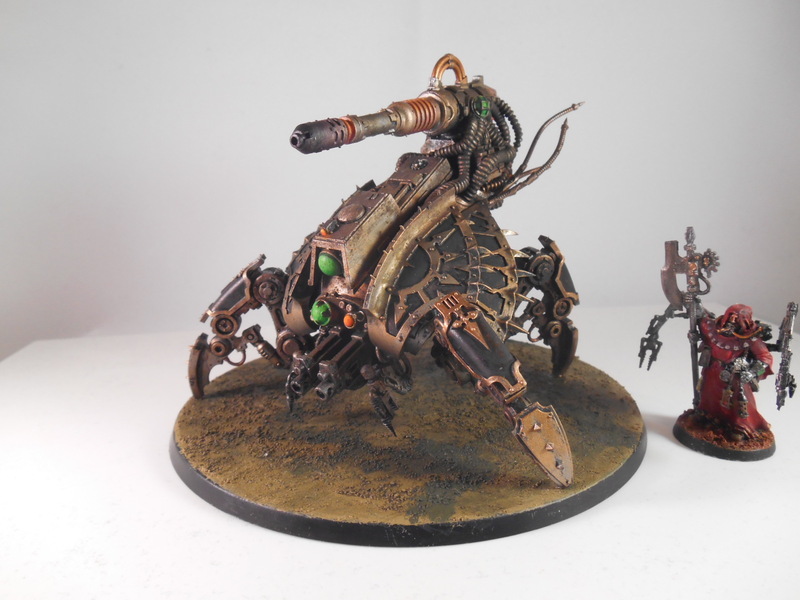 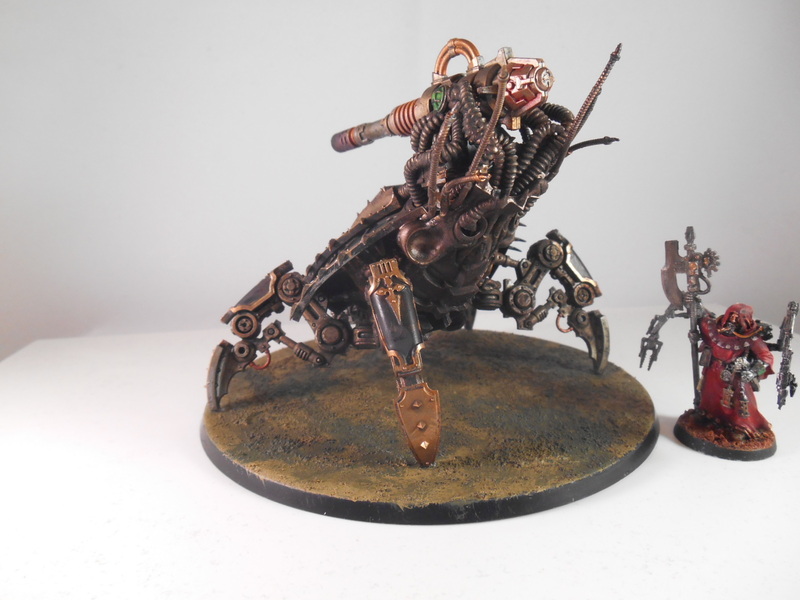 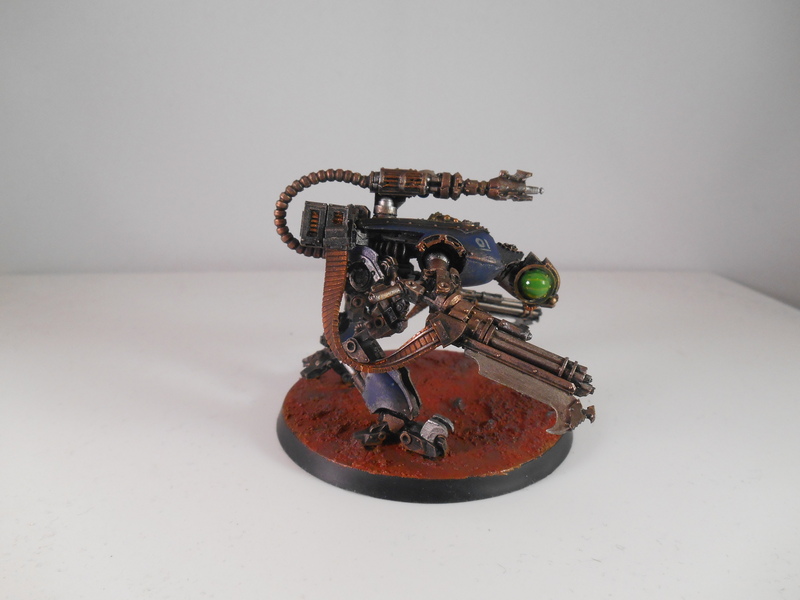 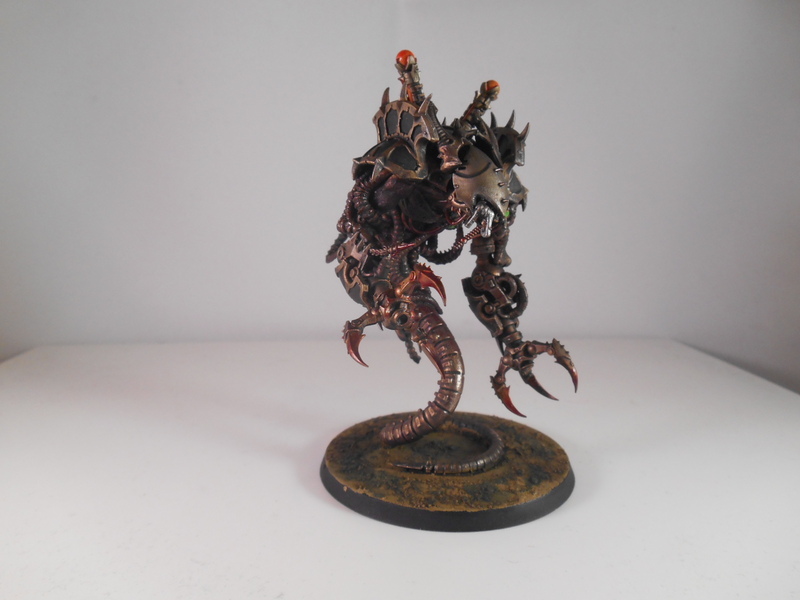 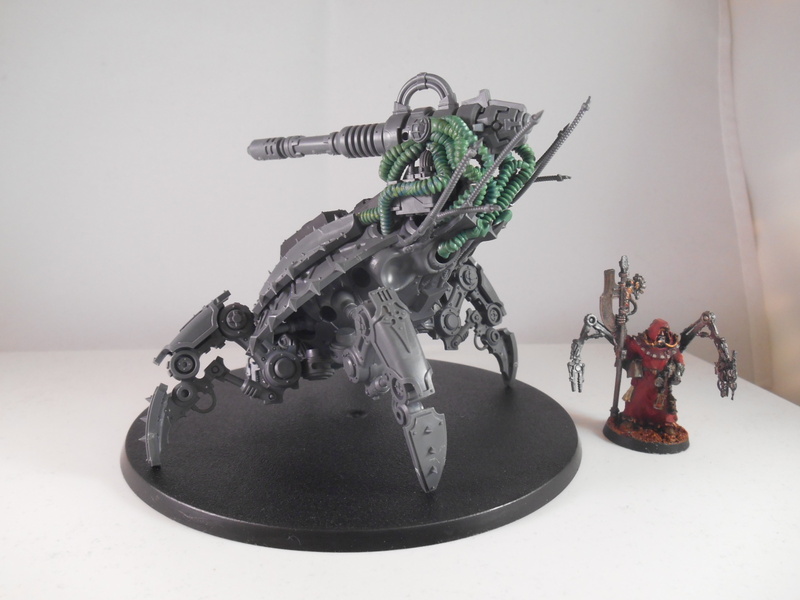 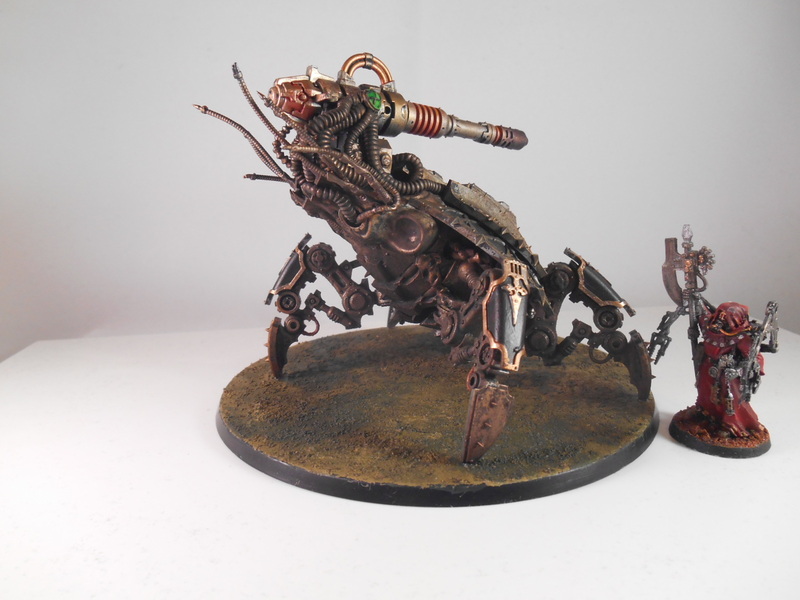 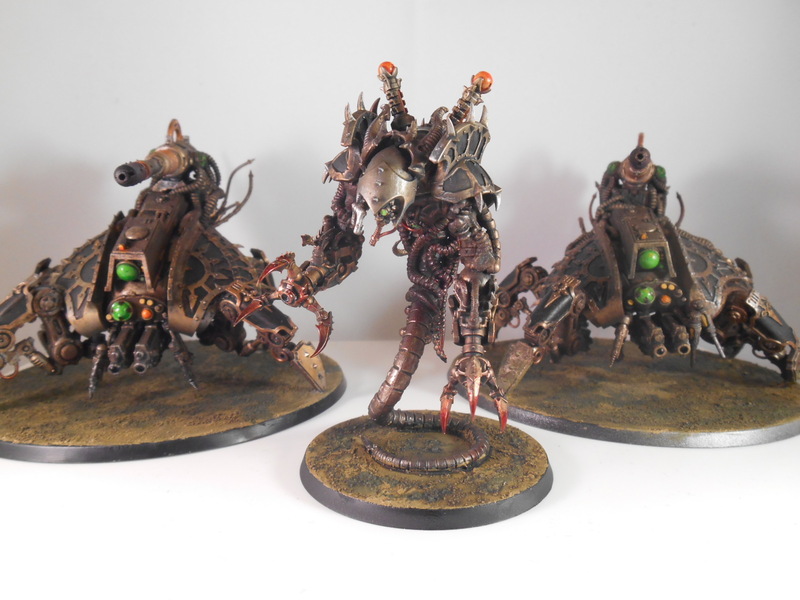 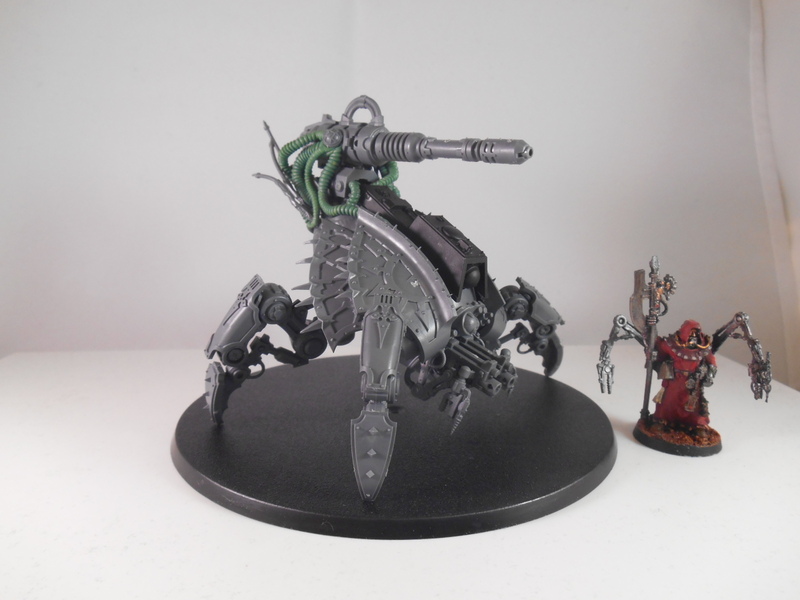 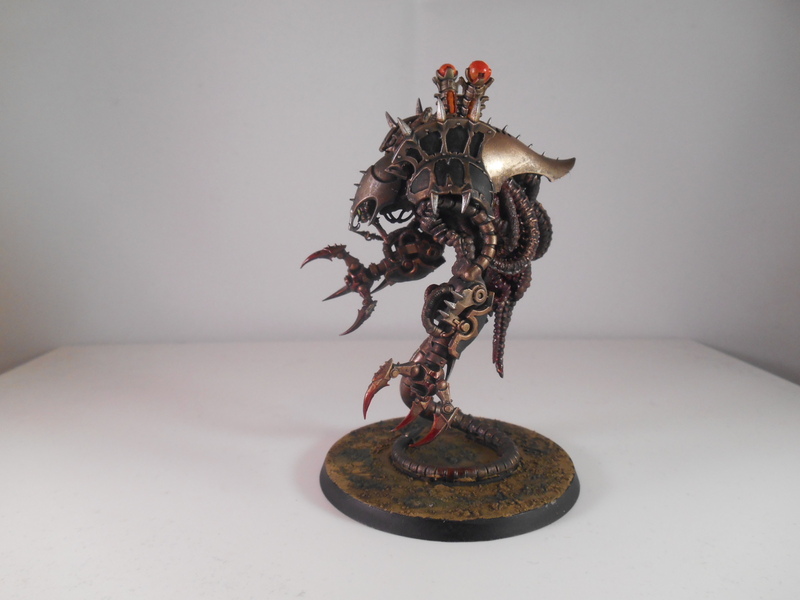 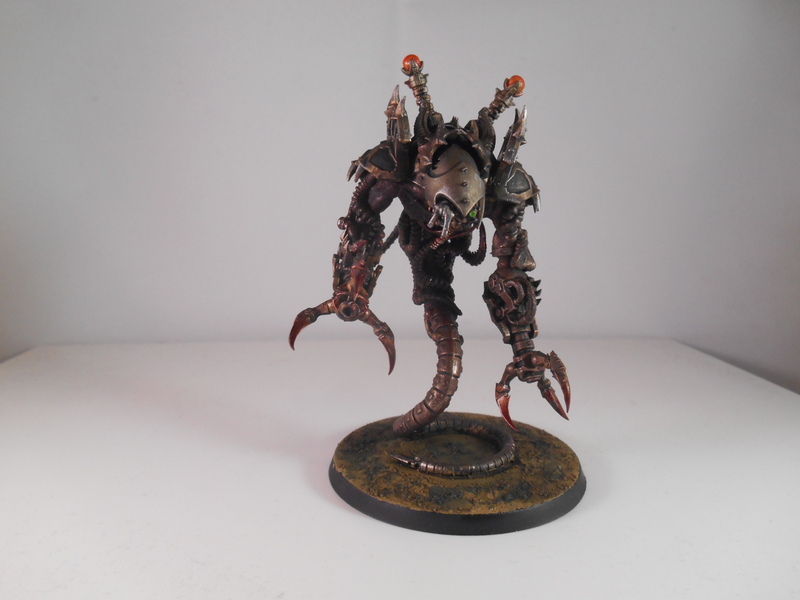 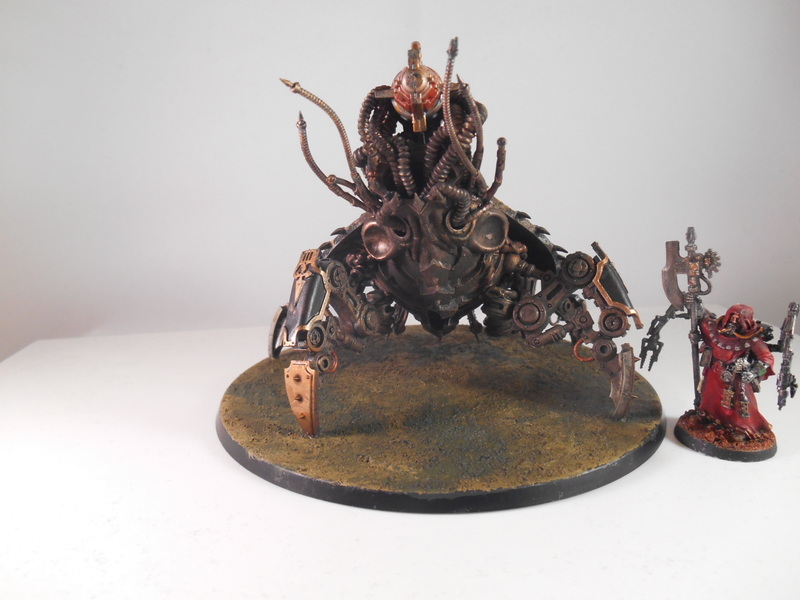 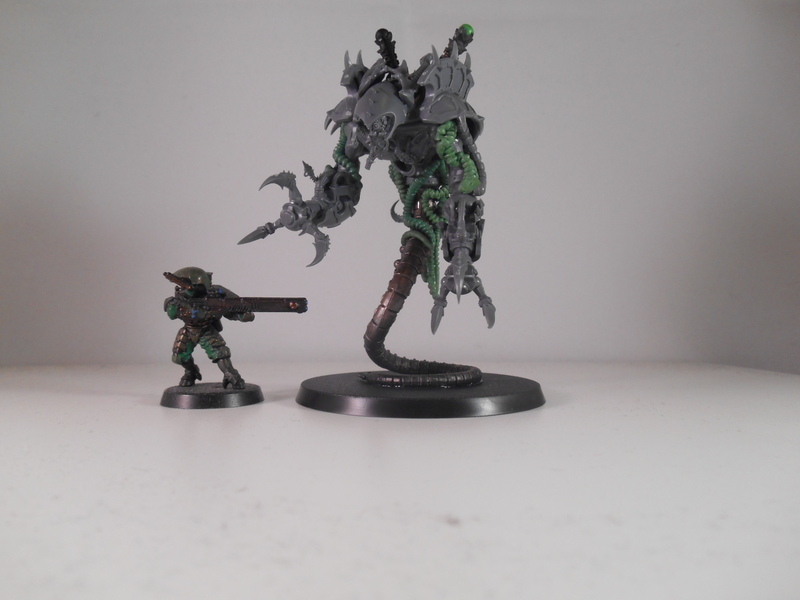 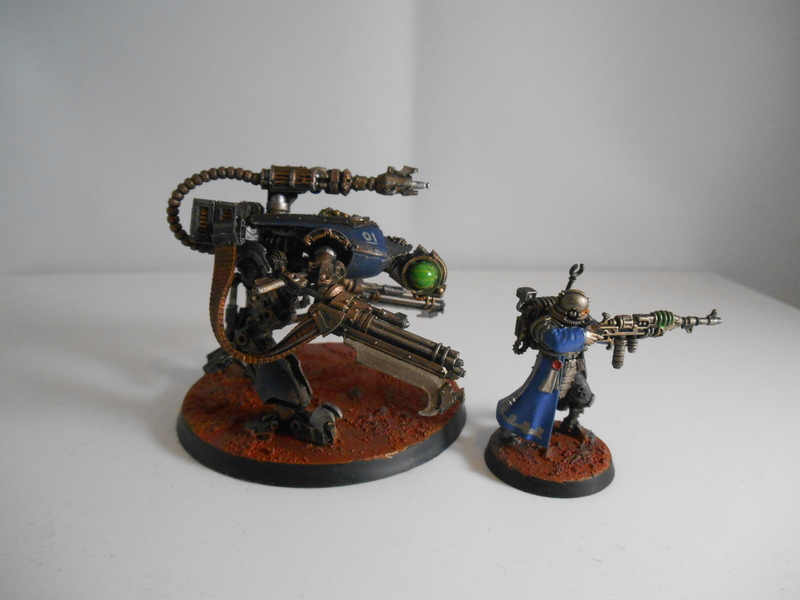 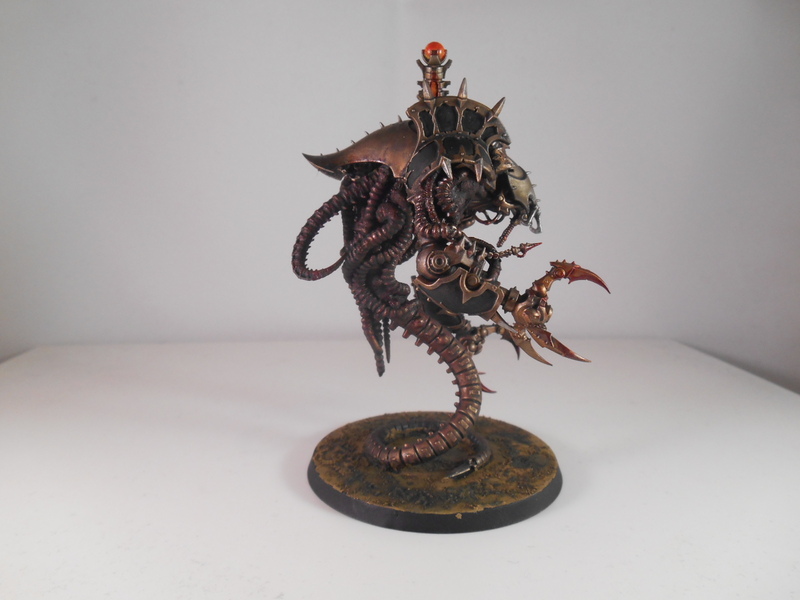 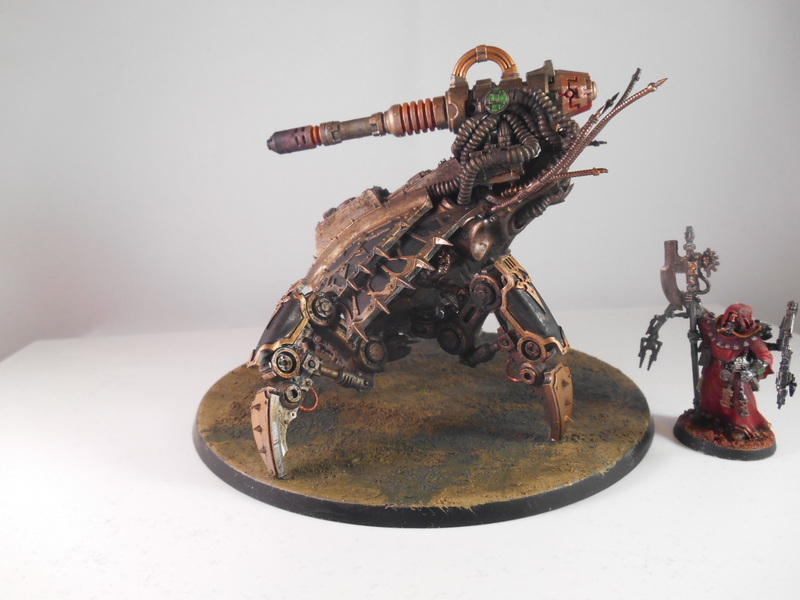 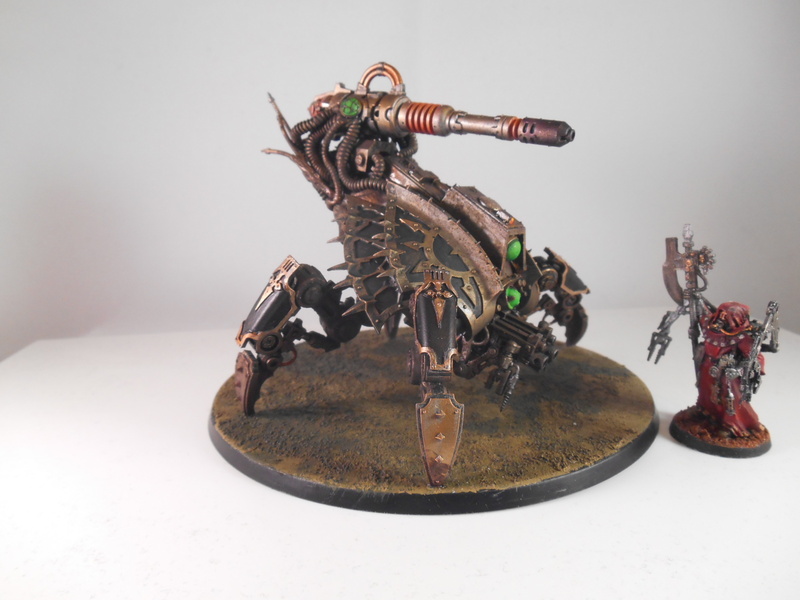 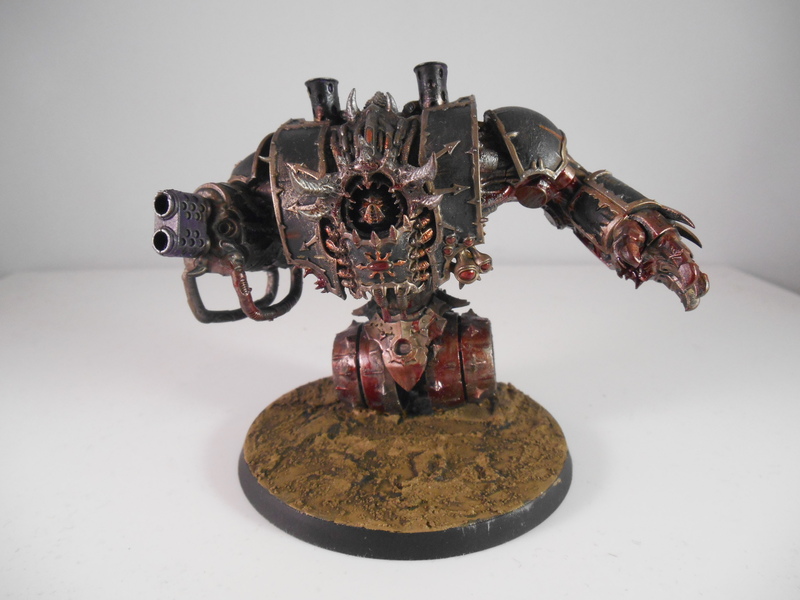 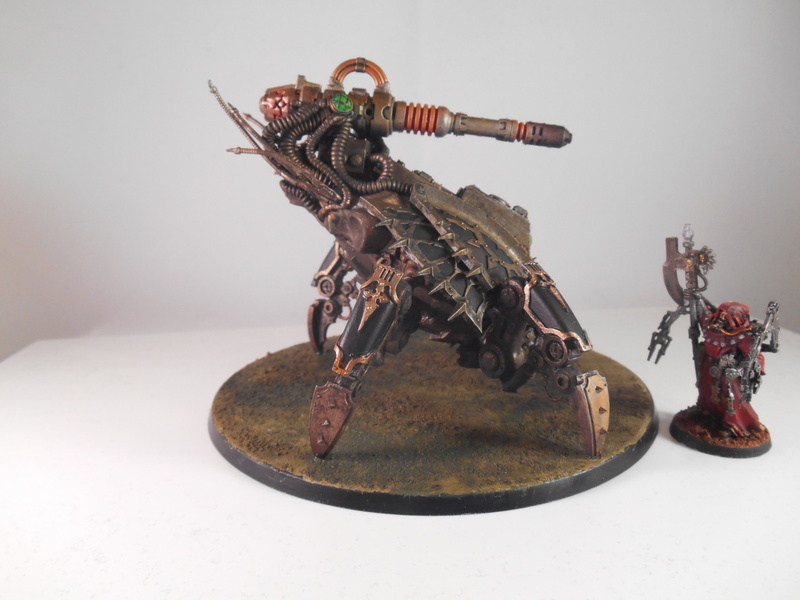 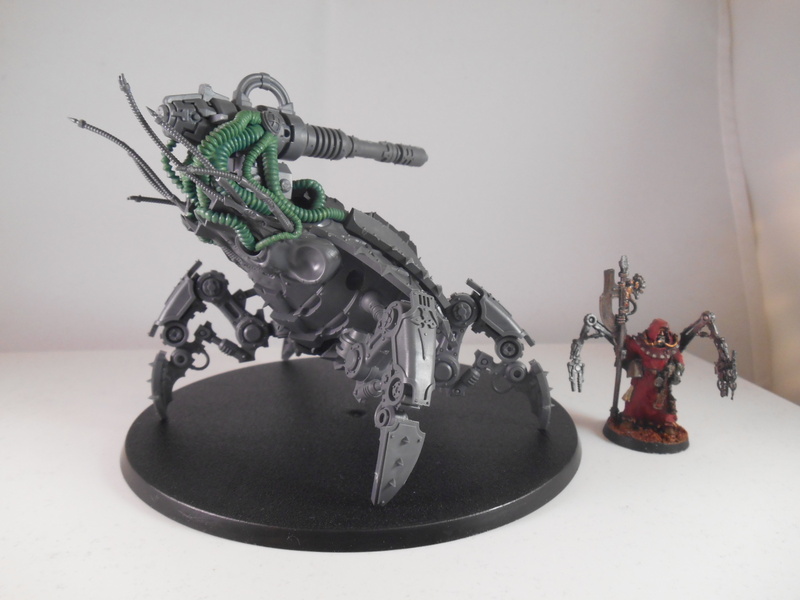 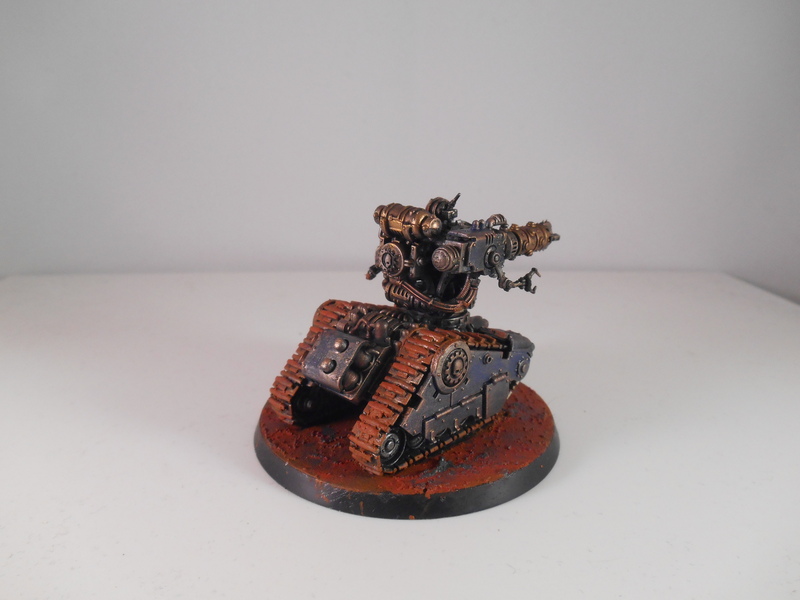 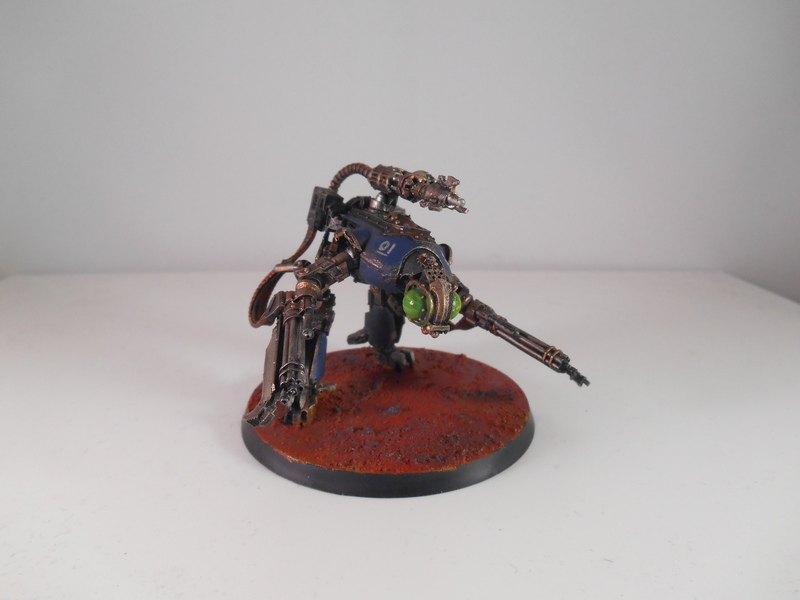 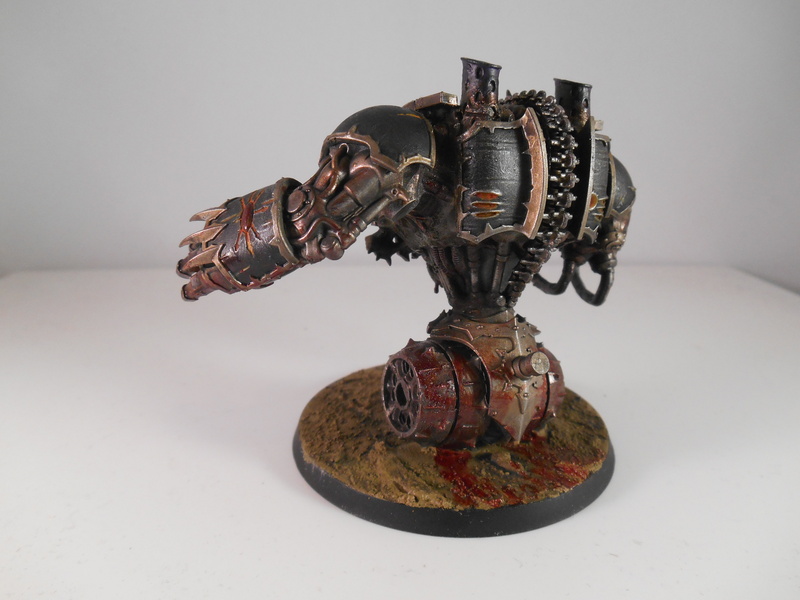 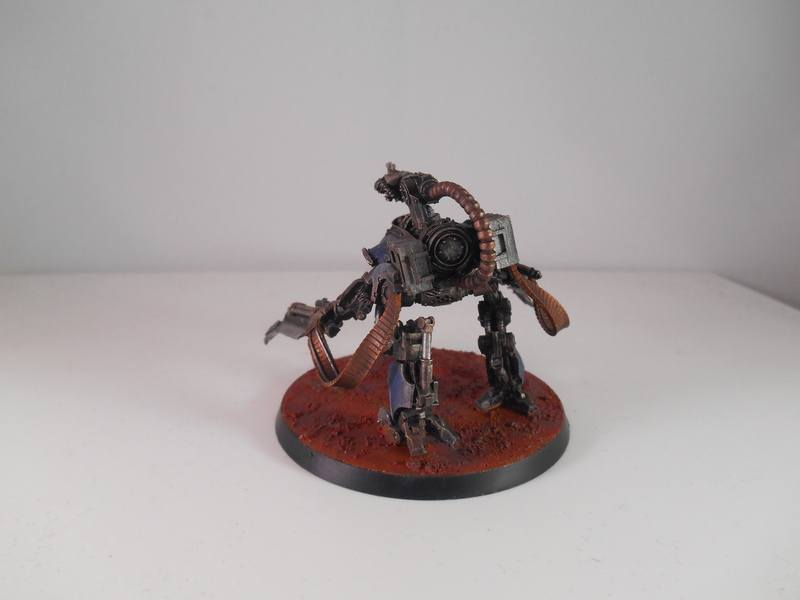 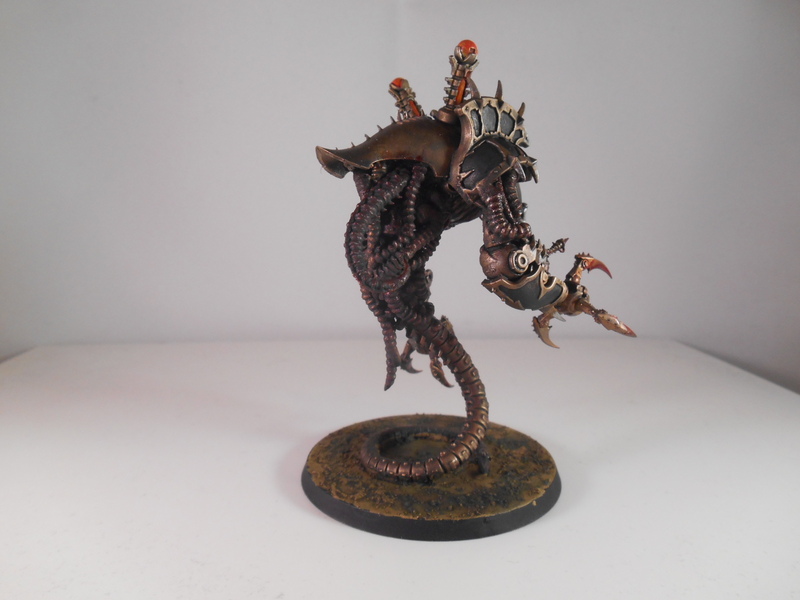 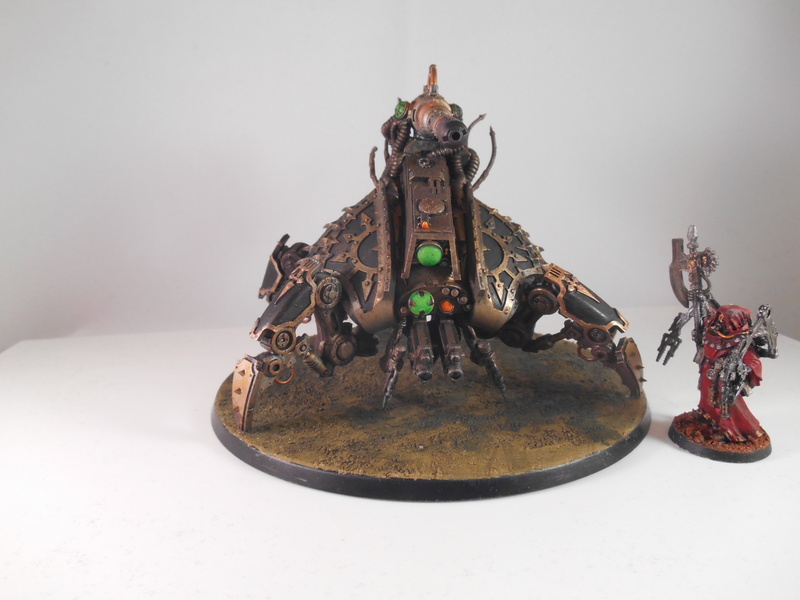 This entry was posted in Conversions, Warhammer and tagged 40k, Admech, Conversion, Daemon, Dark Mechanicum, Uninaut on June 17, 2015 by ruadhan2300.